Updated: This phone’s unique selling point is its massive battery plus an even lower price! A keen price, massive battery life and a decent array of components: What’s not to like with the P9000 Max? 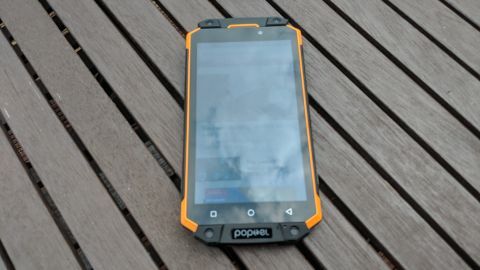 Poptel’s maiden device hits all the right notes – but let’s hope it doesn’t become a one-hit wonder. Online Chinese retailer, Gearbest, sells the Poptel P9000 Max for just under $230 (£180) at the time of writing. Note that, while this price includes delivery, it is exclusive of any taxes that may be levied by HMRC or the courier companies on behalf of the vendor. Want to buy tech from online Chinese retailers? Read this first.